By preparing itself to handle any situation, SameDayAir.com enhances your ability to prepare as well, helping your company stay flexible and efficient. Preparation, like positivity, is infectious; when one company makes it a priority, others are likely to follow suit. SameDayAir.com is committed to spreading the spirit of foresight and readiness to all of our clients. By thinking through all possible shipping contingencies and coming up with a plan for all of them, we stay equipped to deliver swiftly at all times. Our goal is to leave you just as well equipped, ensuring success for the long haul. “Be prepared” isn’t just a motto for boy scouts; it’s a central principle for success in business. No enterprise can turn a profit without planning for a wide range of different scenarios that could threaten key parts of the enterprise. Preparation is particularly important for your supply lines, which face threats from a wide range of different sources. The better you equip your company to respond to failures along those lines, the easier it will be to remain in business under difficult circumstances. Specialized Supply Needs - Your company may need to obtain supplies for some specialized purpose from a location far outside your ordinary trucking network. If you need this supply on a deadline, you can’t wait to dispatch a truck all that way. Instead, you will need to schedule or charger a cargo flight to bring it in for you in a matter of hours. Customer Changes - Perhaps one of your customers moves to a more distant location but wants to continue doing business with you. While you can choose to let that customer go, your company will have a far better reputation if you go the extra mile to maintain that relationship. Your trucks, however, may not suffice to deliver over that distance, requiring you to invest in same day air. Trucking Breakdowns - If a truck is carrying some important goods over a long distance but breaks down on the way, you may need to ship out replacement items with only a fraction of the time you had originally. Same day air services are your best bet for succeeding in this situation. SameDayAir.com coordinates the cargo flights you need to prepare yourself for all of these situations. With more than a decade of experience operating across dozens of different industries all over Canada and the US, we know the importance of planning and the role swift logistics can play in it. 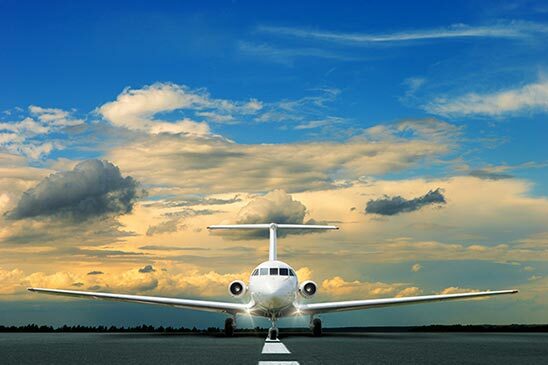 We are thus happy to schedule or charter air shipments for you, filling in the last gap in your preparations. Tracking - SameDayAir.com invests in the most sophisticated tracking technology available. We use these devices to monitor the location of your order in the air, its likely time of arrival, and any changes that may slow it down. Whenever a delay is likely, we will reschedule connecting flights, charter new connections, or otherwise respond to minimize the wait. Vetting - In scheduling and chartering flights, we examine each contending cargo airline carefully. We only select the airlines that have a proven record of delivering swiftly and safely. Trucking - While we are a same day air service first and foremost, we don’t expect you to get your goods to the airport on your own. Our door-to-door service means that we drive your items to the plane from its starting point and then from the plane to its endpoint. This prevents reaching the runway from being an obstacle to swift shipping. 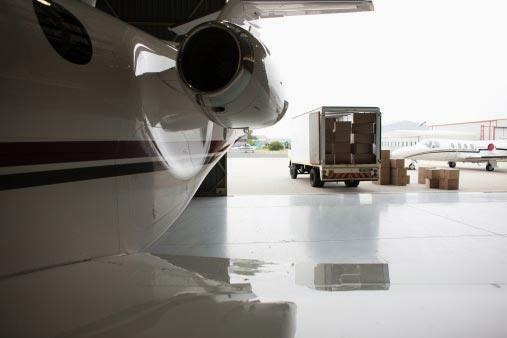 For more information on same day delivery services for your critical goods, contact SameDayAir.com today at (800) 713-1000.